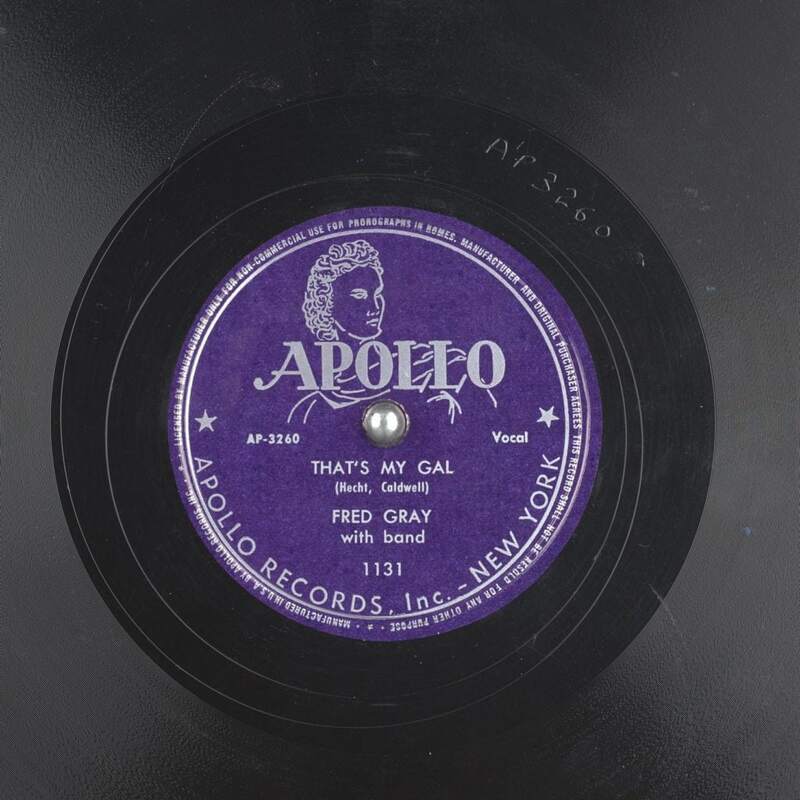 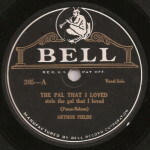 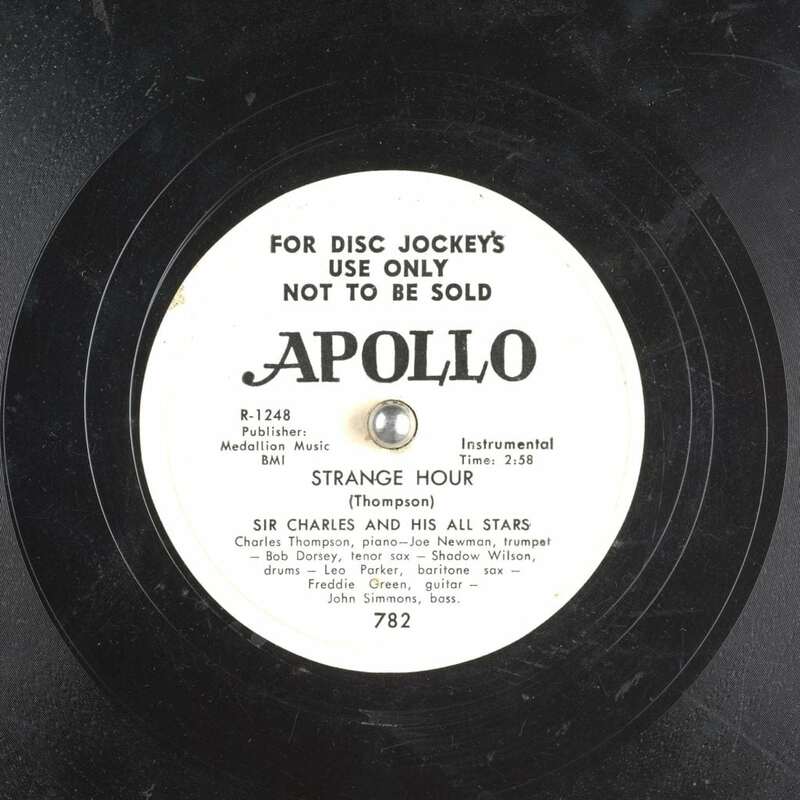 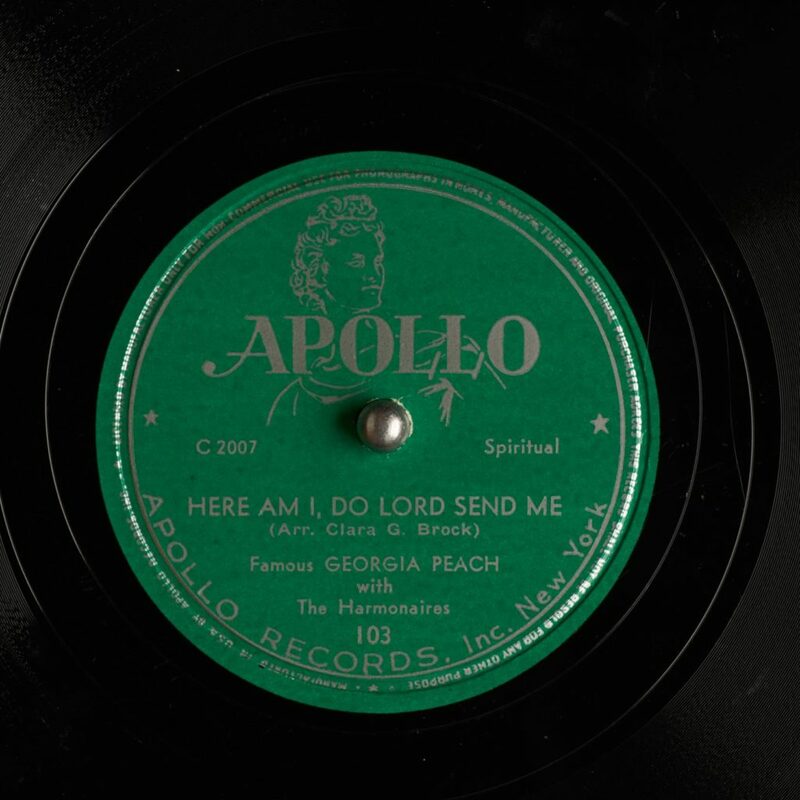 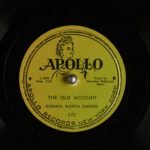 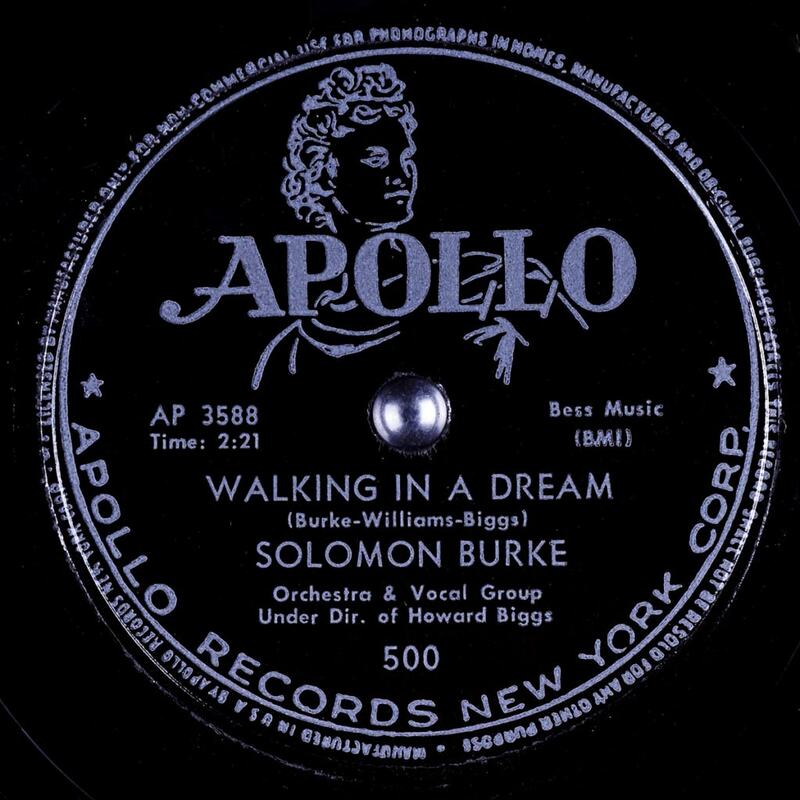 Apollo Records was a record company and label founded in New York City in 1944. 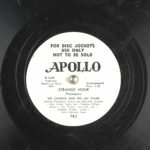 Bess Berman, one of the few women executives in the recording industry, ran Apollo Records from 1948 until it closed in 1962. 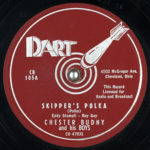 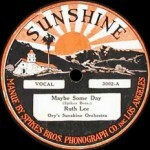 The company and label was known for their rhythm and blues, doo-wop, gospel, jazz, and rock and roll releases. 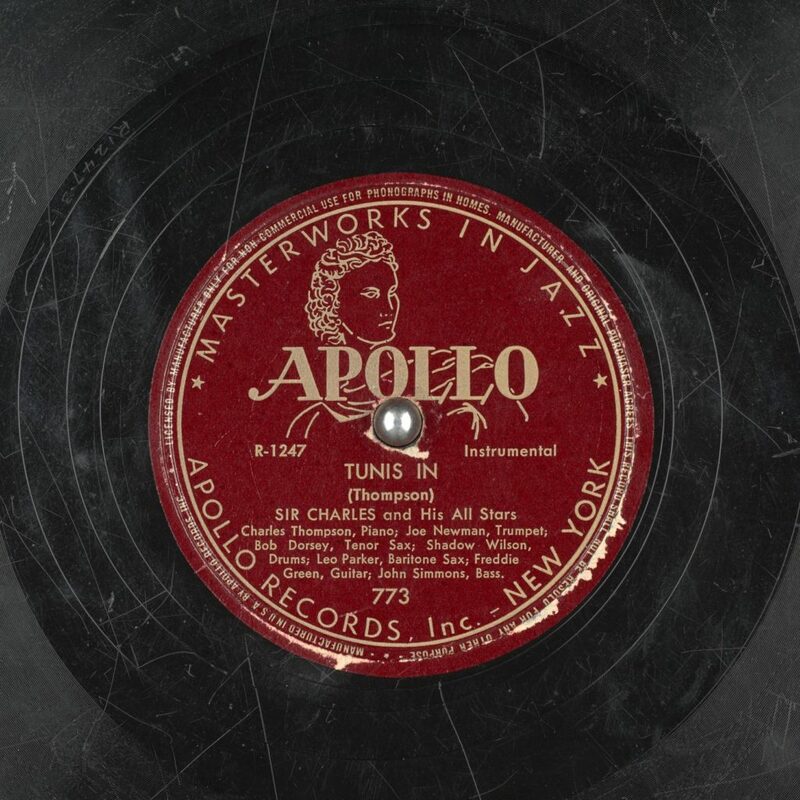 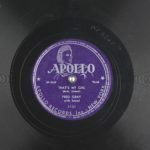 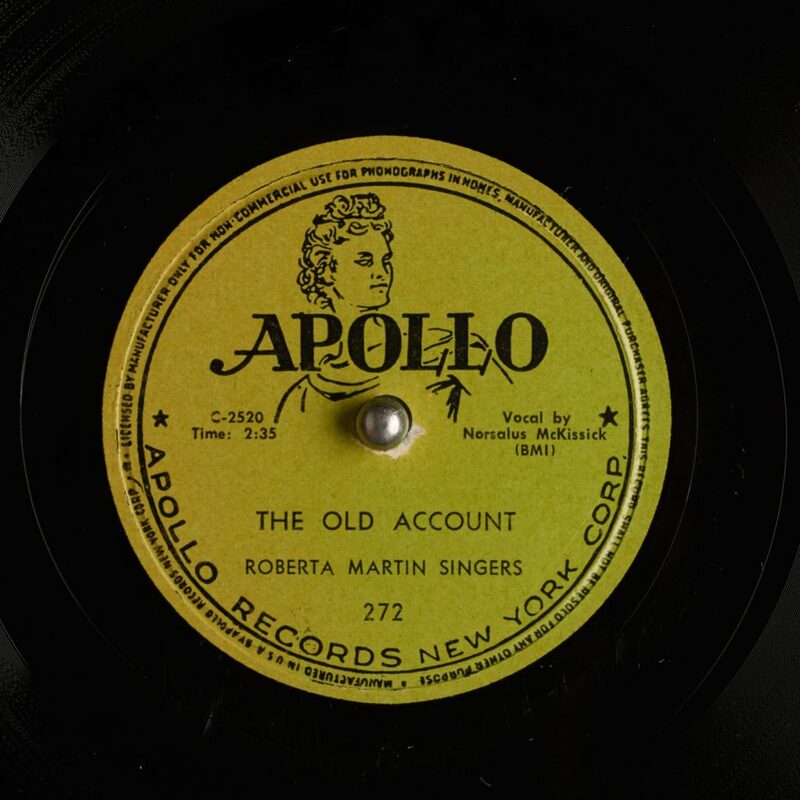 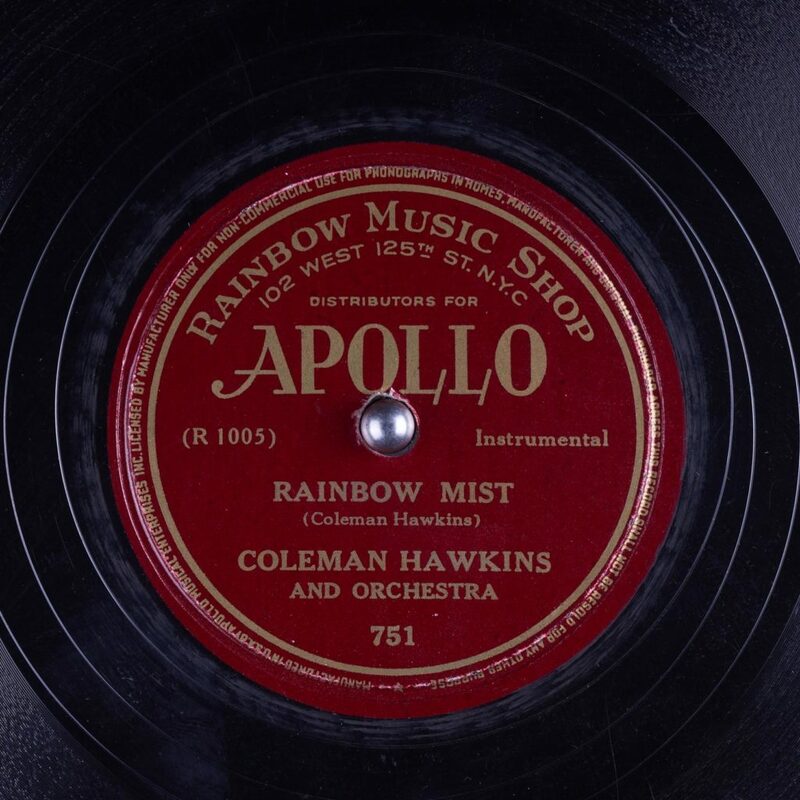 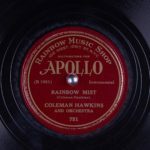 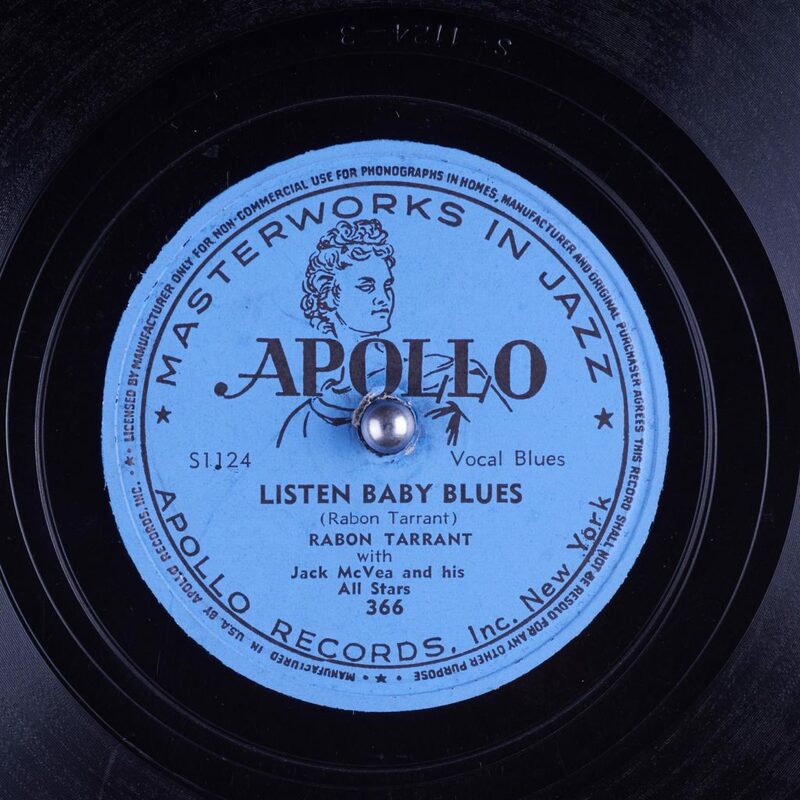 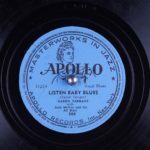 APOLLO 751 – 825 "Jazz Masterworks"